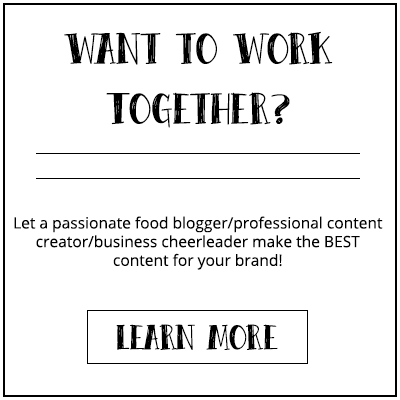 If you’re looking for a delicious and easy to make side dish than please look no further. 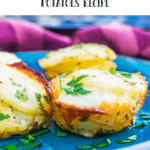 This Mediterranean Individual Scalloped Potatoes recipe is possibly one of the greatest side dishes to put on your dinner table this holiday. This was, again, one dish I presented on the So Christmas radio show on TCFM. I paired it with a rosemary oven roasted chicken. 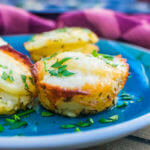 The inspiration for this recipe came from a recipe for Cheesy Mini Potato Gratin Stacks from RecipeTin Eats. She made this recipe with thyme, but I chose Italian herbs to give this dish different flavors. I also added the butter mixture in between each layer of the potato, well, just because I can. I loved how much extra flavor this recipe have because of the many layers of herb butter. To make it more cheesy you can add extra cheese in between the layers. The most important ingredient in this Mediterranean Individual Scalloped Potatoes recipe is the potatoes itself. 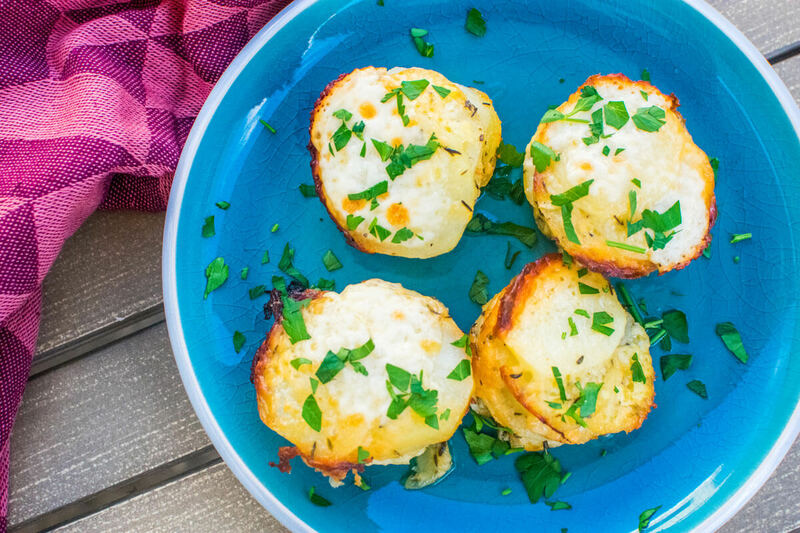 You’ll need potatoes that are good for baking. I used Russet potatoes for this recipe, but feel free to use the one that’s best available in your country. A little side note: cheese is greasy so the more cheese you add the greasier the dish becomes. I lightly sprayed my muffin tin to prevent a lot of grease from forming. 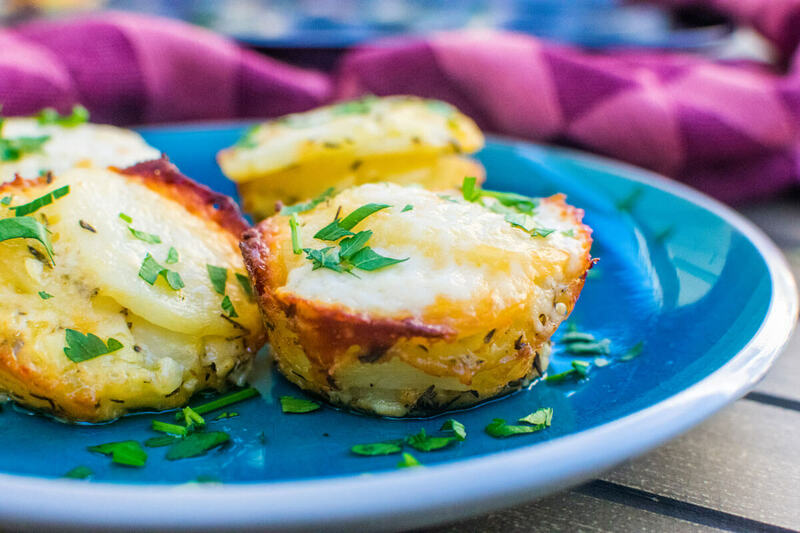 Thin potato slices stacked in a muffin tin with layers of creamy Italian herb butter and a cheesy top. Add the unsalted butter in a bowl and using a garlic presser add the garlic to it. Add the Italian herbs and softened the butter for 30 seconds in the microwave. Mix everything well and season with salt and pepper. Spray the tin with oil and place one slice of potato in the hole. Add one blop of butter and then place one more potato on top. Repeat this till the hole is fully filled. Top the stacker off with some cheese. Make more stacks with the remaining potatoes and butter.